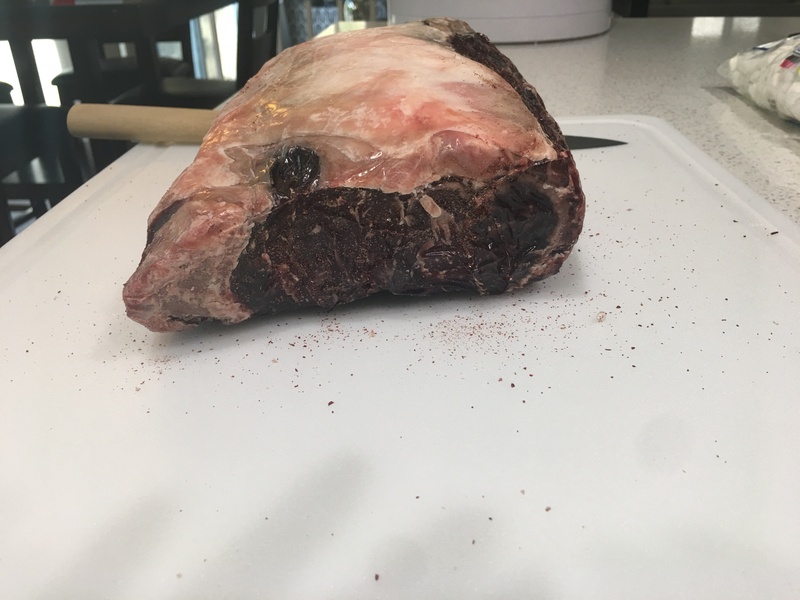 So its my first time dry aging. 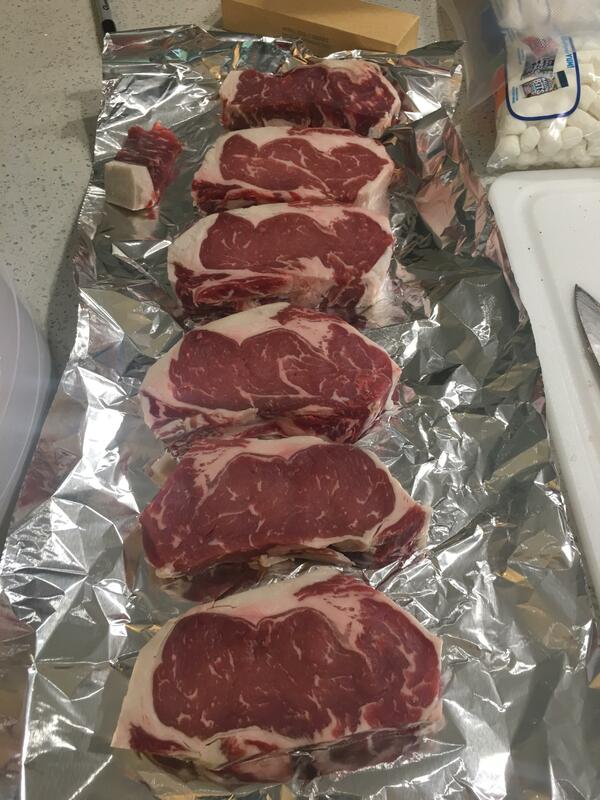 I did a ribeye roast for 30 days. It does not smell. The meat looks good. Anything to know if it went well? Last edit: 1 week 6 days ago by Hookamenace. For some reason I can not open your pictures...but anyway...yes the nose can help you decide. With a ribeye which is so thick then personally 30 days is not long enough to make a noticeable change to the tenderness and the taste, unless you have a great palate. 40 or 45 days is much better. I fixed it. The pictures are there. Also, any ideas on what to do with the dry age trimmings. Some people don't trim at all - we just can't recommend human consumption of the hard exterior.